Alluring Blooms is another unique Madison florist. This store only handles floral designs by appointment. This way the store is able to concentrate on each floral design and create something spectacular. 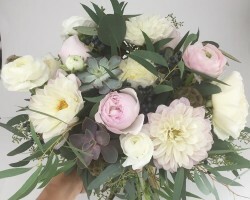 At the helm of this store is a certified floral designer with a great love for flowers. All floral designs are created in a small home in the village of Wyocena. 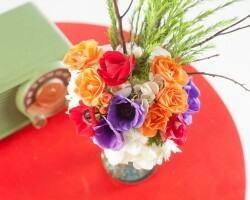 The store provides great floral designs for weddings and other events at affordable rates. According to the Madison Magazine, the Choles Floral Company is the best floral company in Madison. This family owned company has been voted the best flower shop in Madison severally. Opened in 1910, this floral company makes flowers delivery in Madison within 24 hours of a client request for delivery. The company’s dedication makes it one of the best floral companies to work with. 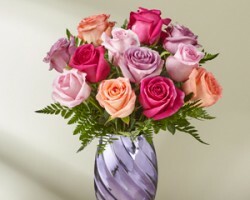 Thus, whether its wedding flowers or its get well soon flowers, there is no floral task too big for this company. Kirstie Pence is a floral designer with a passion for flowers. A lover of everything stylish, Kirstie is the owner of KP Designs. Kirstie is always enthusiastic about meeting clients and sharing her love for flowers. Thus, apart from offering floral designs for events, she also acts as a consultant and helps clients get the best floral design for their special day. 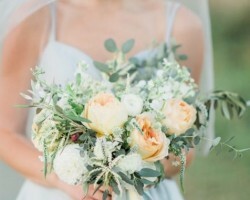 Given her many positive reviews on her website, her status as one of the best florists in Madison, WI is undisputed. Daffodil Parker is a flower shop that opened its doors for the first time in 2006. The store has grown into one of the largest flower shops in Madison, Wisconsin. 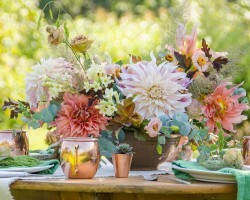 At its helm is a woman with over a decade of experience in the event floral designs industry. Despite it being a relatively small store, Daffodil Parker enjoys a great relationship with the vibrant community of downtown Madison. The shop’s staff is always happy to help clients pick the best floral bouquets for their events. Not many florists can boast of having a flower farm from which they source their flowers. It’s for this reason that Sunburn Flower Farm and Florist is a unique floral company. Began in 1957, the Sunburn Flower farm has been delivering fresh flowers to clients all over Madison for over a decade. All the flowers are sourced from a 4-acre garden that is part of a bigger 20-acre piece of land. Growing local sustainable flowers has been the bedrock of Sunburn Flower Farm’s business success.